In 2015, EntreLeadership held our first-ever Summit in Orlando with 400 attendees and a dream to empower every single one of them with top-notch content from some of the biggest names in leadership and business. And today, although the venue has changed and our audience has grown tremendously (we’re anticipating over 3,000 attendees in San Diego in 2019! ), our dream remains the same. 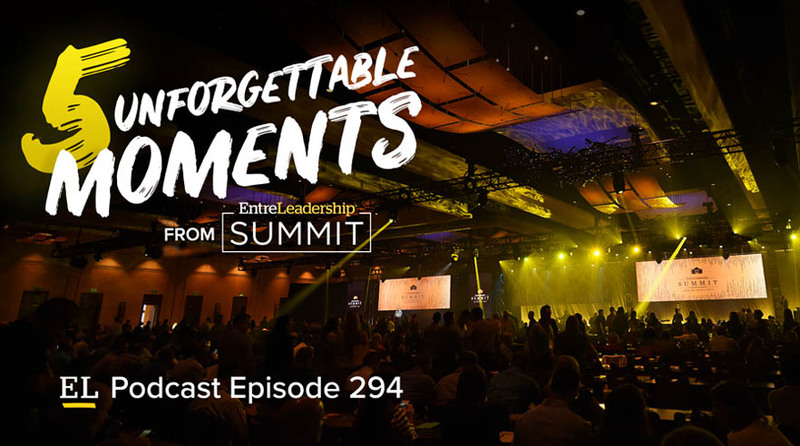 Tune in to hear some extraordinary moments with some of our all-time favorite speakers: Lou Holtz, Simon Sinek, Alan Mulally, Dave Ramsey, Patrick Lencioni, and John C. Maxwell. Get ready to be inspired!